On the days 10.-15. 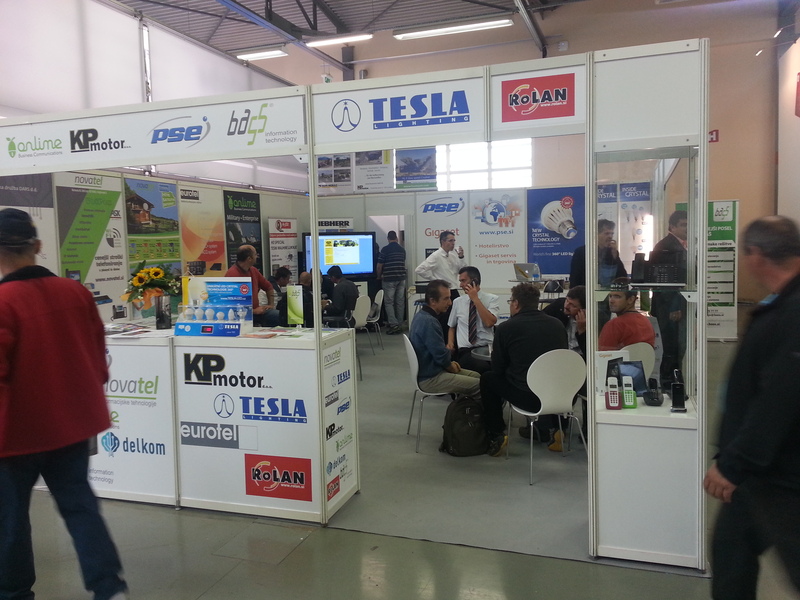 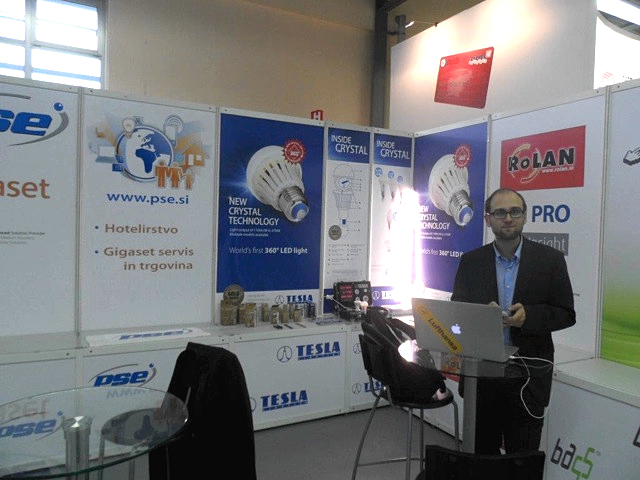 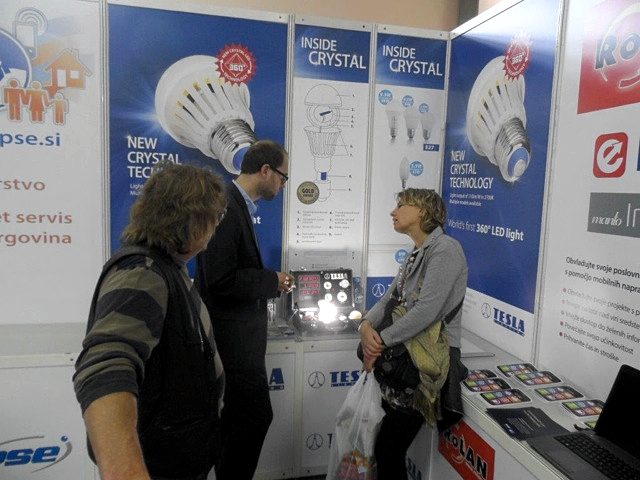 September we took part in the largest international trade show in Slovenia in Celje. 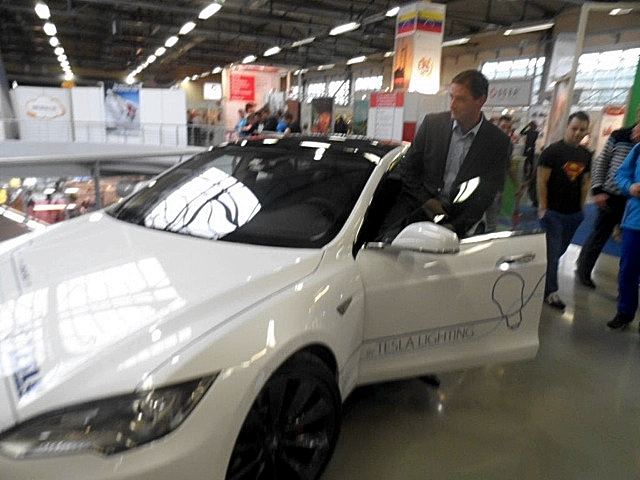 Take a look at our exhibition stand TESLA LIGHTING, in which we presented our products and our unique technology LED Crystal 360°. 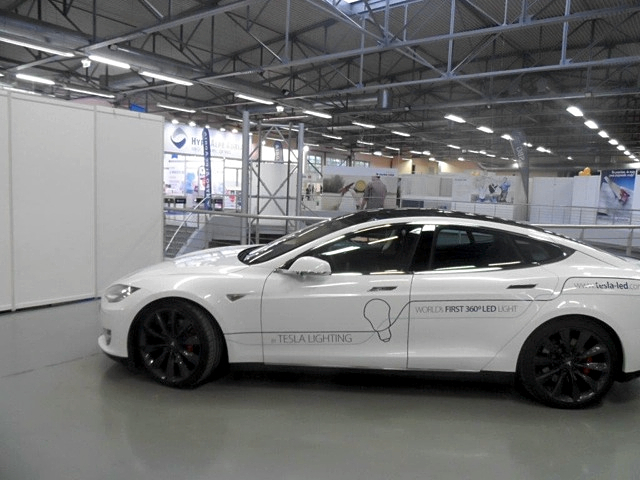 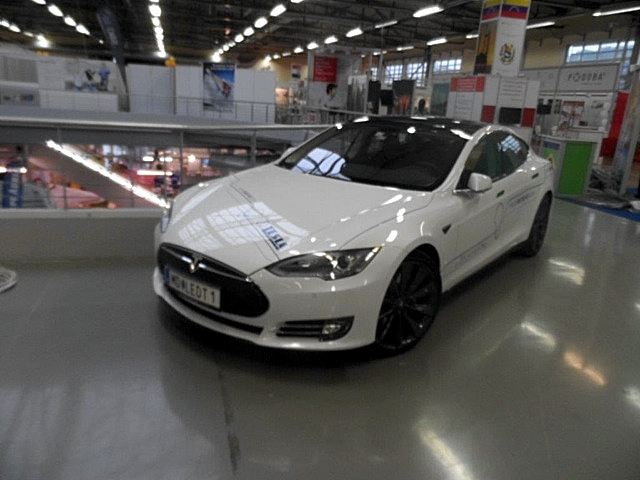 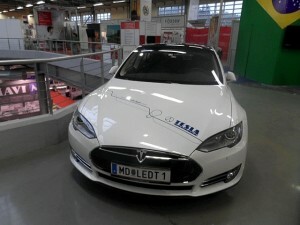 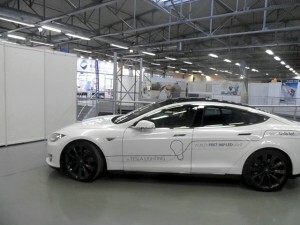 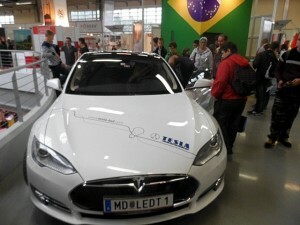 You also had a chance to see our company´s Tesla S Performance car.